Kvitova leads the head to head 8-5 but on outdoor hard courts she leads 5-2 including all their last 3 meetings. Both players have been playing wonderful tennis and it has been a joy to watch especially Wozniacki winning a deserved first Grand Slam and so many players drop off after a Grand Slam win but not her she is still at the same level and that is a tribute to her professionalism and determination. 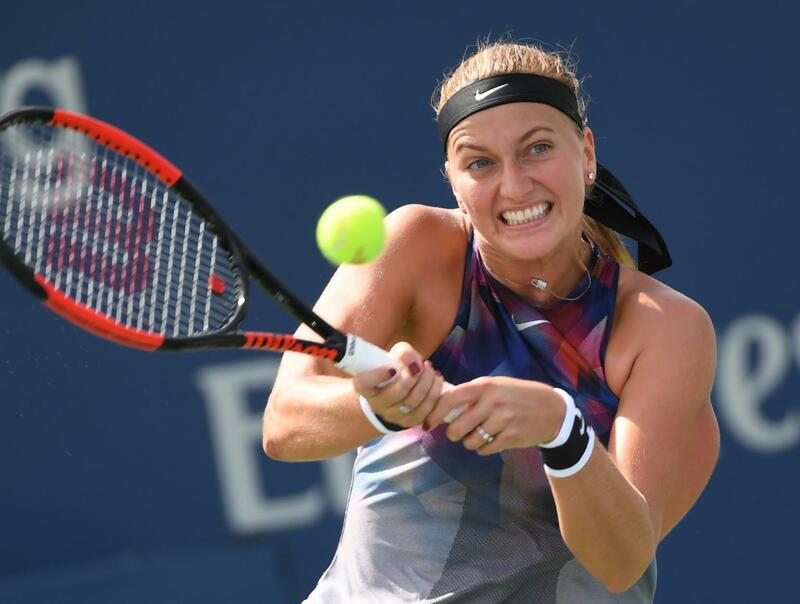 Kvitova has come back from a horrendous ordeal last year and looks to be enjoying her tennis and playing good quality as she is blitzing her opponents in a way not seen since Wimbledon winning her last 10 matches. Kvitova should have too much power for Wozniacki as that has proved to be the case recently and I cannot really see any reason why it will change here.